We work with builders, developers, architects and home owners to navigate through the energy code. There are multiple paths to compliance and we have the expertise to guide you to the best solution for your project. We work with you to find the right solution for your project. We can do everything from a duct dest to a full HERS Rating or IECC Compliance testing and documentation for renovations and additions. 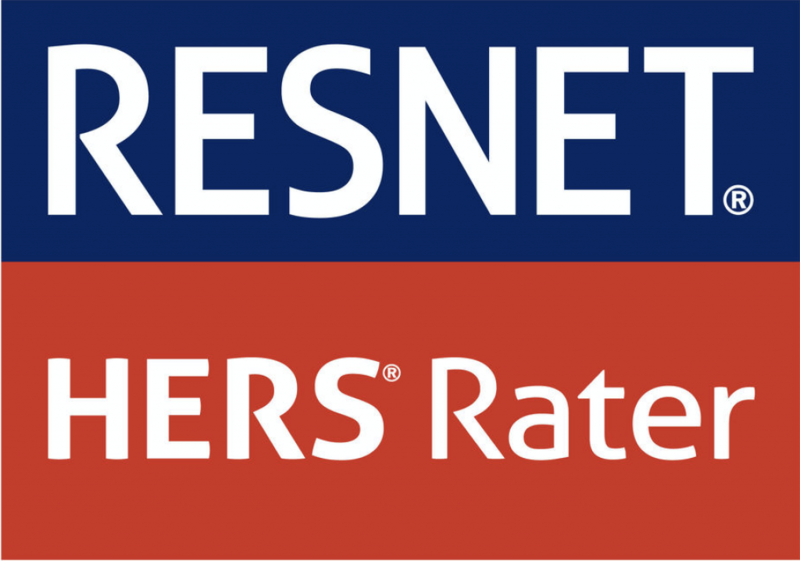 With a team of eight RESNET Certified HERS Raters and two energy modelers, we're equipped to guide you through the energy code and to meet the required HERS Index Score. We analyze your plans and make recommendations on everything from windows and washer machines to mechanicals. 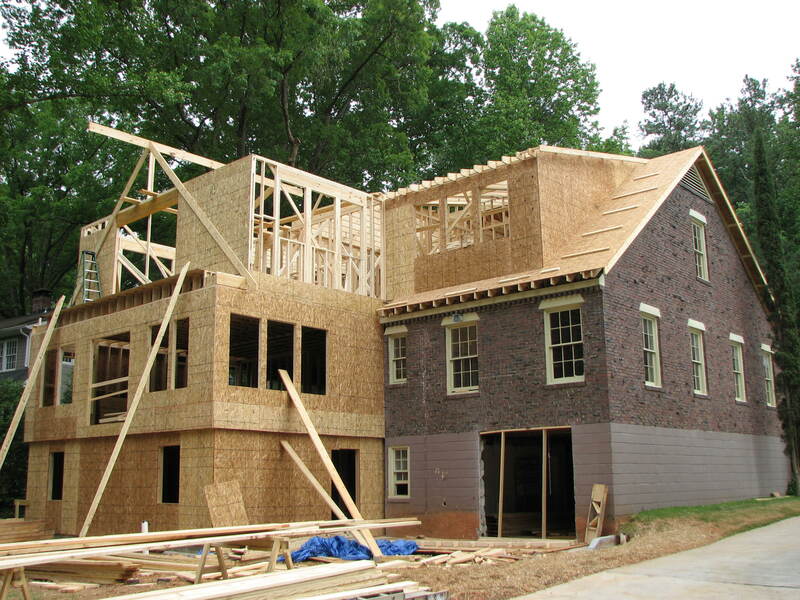 If you are building a single family house in a town or city that has adopted the Stretch Energy Code then you need to hire a RESNET Certified HERS Rater to perform testing and energy modeling on your house. New Homes, Renovations and Additions all must comply with varying provisions of the energy code. We help you navigate this process and make recommendations to keep you on time and on budget. ENERGY STAR certification shows buyers that you've met strict energy code requirements. It can also be an alternative path to energy code compliance if the required HERS Rating cannot be obtained. HVAC load, sizing and design is critical to building occupant comfort. Our team ensures your system is the best fit for your building. A smart investment now to install the correct system in the home will prevent comfort issues and complaints down the road. Customers usually select these services at the beginning of the project as it is most efficient for us to calculate during initial energy modeling. Enroll your project in Mass Save for additional benefits and incentives. We manage the whole process for you. 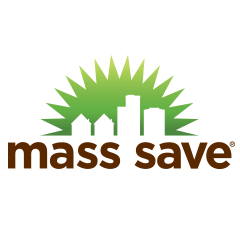 Mass Save offers various incentives. As of late 2018 builders can still obtain free LED light bulbs for buildings. Additionally, builders can qualify for subsidies if the building passes Mass Save requirements. As your HERS Rater, we also qualify for a subsidy which we pass on to you as savings on your final invoice. 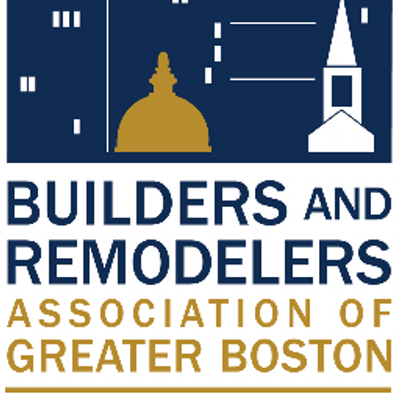 Whether you're gut renovating a building in Boston or adding an addition to a property, we can help with any required inspections and tests that the building inspector requests. 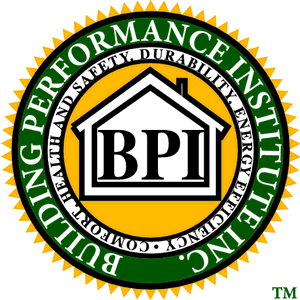 If you don't know what the building inspector wants, ask us! We know exactly what they're expecting. We offer a wide variety of services, most of which can be done a la carte. Our Multi Family practice specializes in projects from 4 to 300+ units. We are usually brought in early in the planning stage to work with the architect to help decide the best energy code path option for the project. Enroll your project in Mass Save for additional benefits and incentives. We manage the whole process for you. Mass Save offers various incentives. Builders can qualify for subsidies if the building passes Mass Save requirements. As your HERS Rater, we also qualify for a subsidy which we pass on to you as savings on your final invoice. enables us to support projects in navigating the Energy Code as well as the Massachusetts Residential New Construction High-Rise Program. 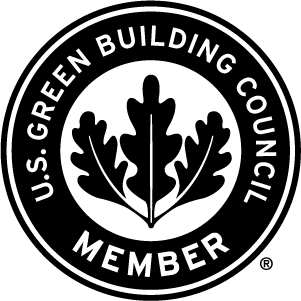 We specialize in the whole-building approach to incorporating energy and resource efficiency measures into residential, commercial, and community building projects. Whether your project falls under the residential or commercial energy code (or both! ), we can help you navigate the energy code and determine the best solution for each of your projects. 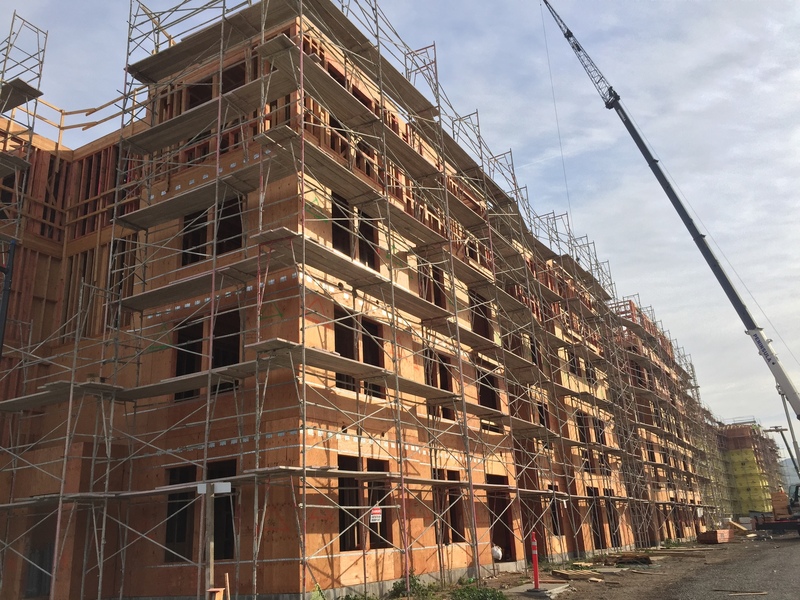 Depending on the requirements for each project, we provide all of the necessary testing services to satisfy the requirements of the building department or program requirements such as LEED, ENERGY STAR or HERS Rating. Testing can include, but not limited to: duct leakage testing, ventilation testing, unit blower door testing, whole building blower door testing and more.